Orland Park Child Custody Lawyer | Johnson & Johnson, Ltd. Experienced Orland Park child custody lawyer. Divorce can be a difficult time for families with children. Deciding where the children will reside is a complex decision that has a long-term impact on everyone. There are two types of custody to consider including physical and legal. Legal custody give parents the right to make important decisions regarding the child while physical custody means where the child will live. It is essential to work through custody issues with the help of an experienced Orland Park child custody lawyer. Determining which parent will be the primary residential custodian is a complex process that is based on a number of factors. Each case is different and has a unique set of circumstances. Consult with a knowledgeable Orland Park child custody lawyer at Johnson & Johnson, Ltd. for a review of your situation and to get answers to all of your questions. The court will always make a decision for child custody that is in the best interest of the child. Some weight is given to the wishes of the child, particularly when they are older. While it is common for children to reside with their mother, this is not automatically granted. Whenever possible, parents should try to come to an agreement as to the living arrangements and visitation schedule. Your Orland Park child custody lawyer will assist you in assessing these factors and help you achieve the best possible solution. Today, many parents agree to joint custody. This simply means that both parents are legally allowed to take part in making important decisions for their children. Some of these decisions may include medical, educational, and religious choices. 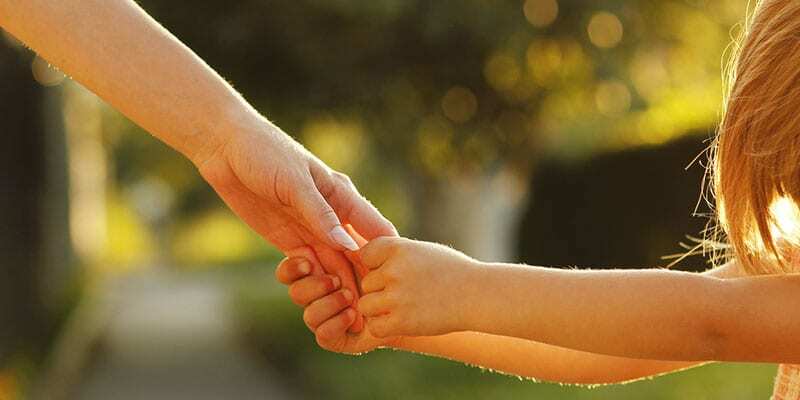 Joint custody provides a viable solution that gives both parties equal parenting abilities. Joint custody is also known as shared parenting. While joint custody handles the decision-making process involved in parenting, it is not the same as physical custody. Physical or residential custody refers to the primary residence of the child. One parent usually has primary residential custody while the other has visitation. Most commonly, the non-primary custodial parent provides child support payments to cover the basic expenses of child care. An Orland Park child custody lawyer will help you decide what type of custody and visitation arrangement is best for you and your child. Typically, both parents have the right to spend time with their children, whether through residential custody or visitation. However, there are some circumstances where this is not appropriate. For example, some types of previous criminal activity may deny a parent the ability to visit with their child. Speak with a qualified Orland Park child custody lawyer to help you learn more about these types of situations. Parents need to try to work together to create a parenting solution that works best for their children. Healthy solutions will foster better relationships and well-adjusted kids over time. However, sometimes it becomes difficult to come to an agreement regarding the children. When this occurs, you need the help of an Orland Park child custody lawyer experienced in litigation. While custody battles are often harmful, they can frequently be resolved more quickly with a skilled attorney leading the process. Once a custody agreement is put into place it can only be changed through the courts. A hearing must be requested where both parents will be required to be present. It is extremely helpful to have representation at this hearing by a qualified Orland Park child custody lawyer. Your attorney will assist every step of the way to help you get the results that are best in your situation. When divorcing with children it is particularly important to make sure that the emotional and physical well-being of the children are the primary concerns. Consult with an attorney with expertise in family law and the various types of child custody cases. At Johnson & Johnson, Ltd. we have been providing high quality assistance to our clients since 1978. We have the expertise to get you through this difficult time. Contact Johnson & Johnson, Ltd. today to schedule a consultation.